Today marks the first JAM to Give of the month of July! Start out the Holiday weekend with your family by supporting a good cause. Cedar Hill Uptown Village‘s JAM to Give concert series has returned this summer with a lineup of great bands and local artists. 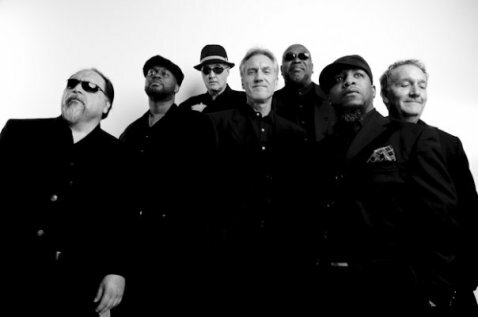 This Friday is no different with the soul/funk group Buster Brown Band. Tonight’s concert will benefit Campfire Creek Therapeutic Riding Center. You can contribute by bringing children’s toys. It’s okay if they are gently used but try not to bring anything too worn out and dirty. The mission of the Campfire Creek Therapeutic Riding Center is “to improve the quality of life for children and adults with physical, mental, emotional, behavior, social and spiritual needs by providing activities through the interaction with the equine family and the agricultural environment. The organization will educate others to work with horses in the treatment of individuals with these challenges.” Visit the Campfire Creek Therapeutic Riding Center website to learn more about this great organization. The event goes from 7:00 to 9:00pm at the Village Green. With this heat your little ones may even enjoy running around the water garden. JAM to Give is here EVERY FRIDAY NIGHT (unless bad weather hits) to benefit a good cause and present you with the opportunity to sit back and relax some great music while the kids enjoy the outdoors. 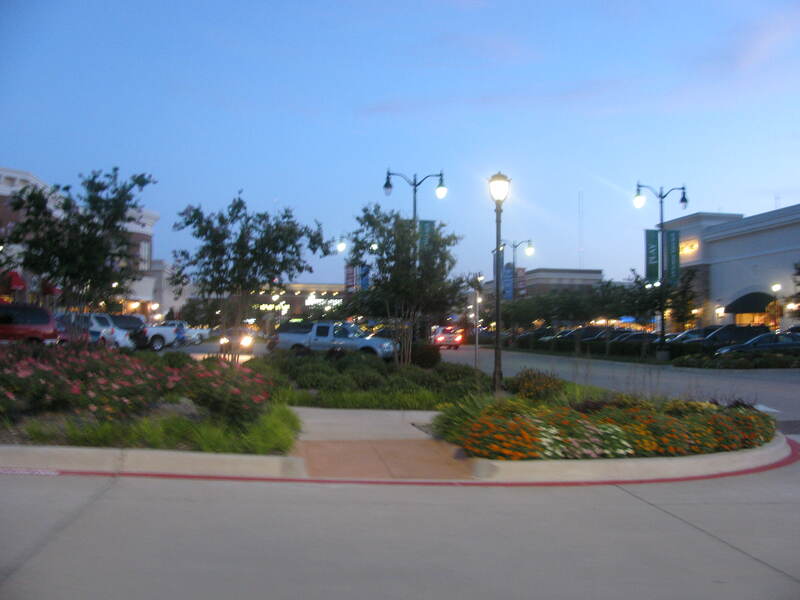 You can hear the music playing throughout the mall as you shop at any of Uptown Village’s local stores. Lawn chairs, blankets and coolers are welcome, but please leave the boo’s at home. 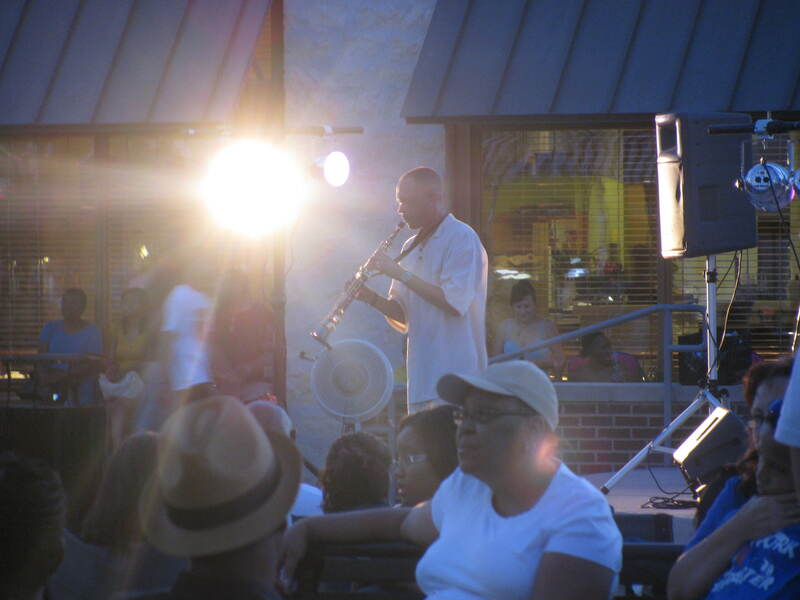 You can’t miss the stage on the Village Green once you enter Uptown Village in Cedar Hill! This is a great way to unwind at the end of a week. It’s also something to keep the kids busy. It takes place close to sunset so you won’t have to worry about scorching temperatures the entire time. Don’t forget your toys (maybe some sunblock too) and we’ll see you then! !